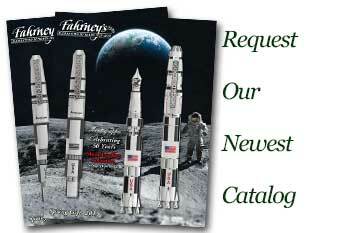 Order your Historical Woods Jefferson Tulip Poplar Tree Rollerball today from FahrneysPens.com. Fine Pens, Refills & Luxurious Gifts – great prices & fast shipping. 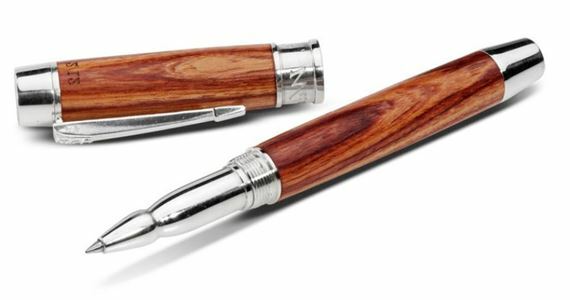 The Jefferson Tulip Poplar pens are created by Historical Woods of America from the Tulip Poplar tree that many believe Thomas Jefferson planted in 1807 off the southwest corner of his home, Monticello. The famous tree recently succumbed to old age; the salvaged wood is hand-cut and polished to make the barrels of these historic pens. A portion of the proceeds from the sales of the rollerball and fountain pen will benefit the Thomas Jefferson Foundation’s educational programs.